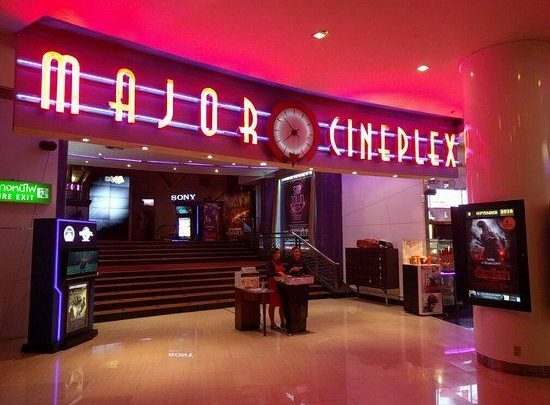 BANGKOK, Thailand (August 1, 2018) – The latest report from News Bitcoin has been report that the leading cinema provider in Thailand, Major Cineplex will ready to apply the cryptocurrency payment by the end of this year which can use to buying movie ticket, popcorn after The Securities and Exchange Commission (SEC) has release the law about cryptocurrency last month. RapidzPay was established in 2017 with the goal of achieving efficient, transparent and low cost cross border payment solutions to a worldwide audience. By utilising the highly scalable blockchain technology and its decentralised model, it aims to cater to all e-commerce platforms globally and grow its user base by incentivising usage and coin holders. Major Cineplex Group, is Thailand’s leading lifestyle entertainment company established in 1995 and has been listed on the Stock Exchange of Thailand (SET) since May 2002, with core business of cinema, bowling, karaoke, ice skating rinks, rental and services, advertising service and movie contents. For past years of business growth, the company is moving toward to be “The World’s Best Cinema and Total Lifestyle Entertainment Complex Provider”. Moreover, the company focus on the best technology and innovation to provide better service to customers as according to our slogan, “Sharing the world’s best entertainment dreams”. Major Cineplex Launching Their Latest Masterpiece, ICON CINECONIC, Together With 13 Screens, 1 Living Room and all Laserplex.Major Cineplex Launching Their Latest Masterpiece, ICON CINECONIC, Together With 13 Screens, 1 Living Room and all Laserplex.